We know Salman Khan, the ruler at the box office. Be it film or TV, and his presence makes all the difference. His presence in Bigg Boss has snowballed the TRP to the next level. From being a host at the reality TV show at Colors, he is now ready to take the plunge in a TV show based on the life of Gama Pehelwan. As per reports, he and his brother Sohail Khan would be playing the lead roles in it. The actor will have two caps at the same time, the actor and producer one. Earlier Salman Khan wanted the film to release like a film but when things did not work, and he decided to enter into TV series. The director of the TV series was Puneet Issar while we remember he has also directed Salman Khan in the film Garv: Pride and Honor that smashed the records at the box office. As per reports, the TV actor Mohd. Nizam will be joining the star cast, while the TV series would be extensively shot in London and Punjab. 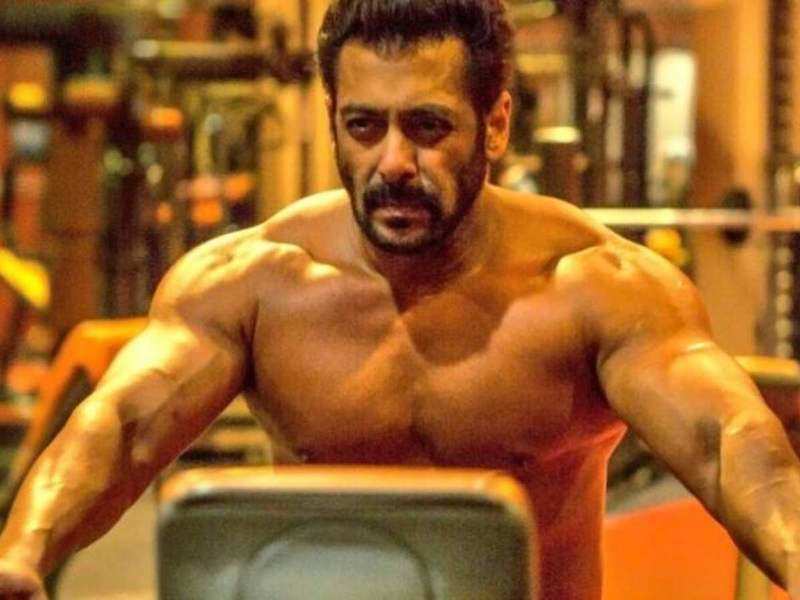 On the work side, Salman Khan is now busy with his next release called Bharat releasing this Eid. The film is directed by Ali Abbas Zafar. This is the third time when the Sultan director is working with Salman Khan. Bharat is his third venture with Salman Khan and second with Katrina Kaif. The film Bharat is based at the backdrop of 60 years ago from current’s time and Salman Khan plays the Officer for Indian Navy and needless to say he appears bubbling in any uniform. His cop drama films like Dabangg series and others bear testimony to this. Now, as Salman Khan takes a plunge into TV industry, it would be interesting how well he goes to the business, which would be obviously high. Stay tuned to know more about the TV series and others only with us. And yes do not forget to share your views on it.